Defends against the latest attacks, data breaches and helps eliminate downtime. The WAF serves as an essential part of any defense-in-depth security architecture by providing advanced inspection and specialized security for the web application layer. The WAF can operate as a standalone unit or in conjunction with the ADS Series for defense-in-depth security. Work for NSFOCUS Web Application Firewall? Learning about NSFOCUS Web Application Firewall? 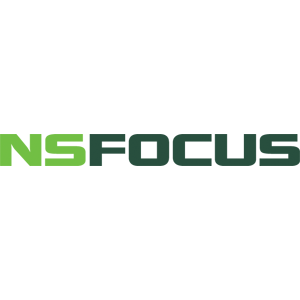 * We monitor all NSFOCUS Web Application Firewall reviews to prevent fraudulent reviews and keep review quality high. We do not post reviews by company employees or direct competitors. Validated reviews require the user to submit a screenshot of the product containing their user ID, in order to verify a user is an actual user of the product. Hi there! Are you looking to implement a solution like NSFOCUS Web Application Firewall?